Lee Goodale is based in the heart of the Finger Lakes. 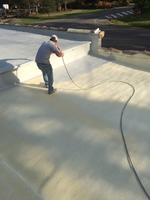 He has completed extensive Spray Foam, Roofing Foam & Injection foam training, has 3,000 + hours of spray foam install experience and is a building science expert. He has over 13 years experience in construction from complete remodels to new construction homes. Lee has the knowledge and expertise to make your home more energy efficient. Josh Goodale is based in Rochester, NY. He has completed extensive spray foam training, and is a certified spray foam and roofing foam installer and building science expert. 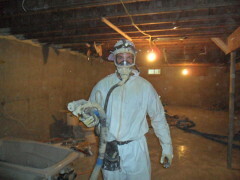 He has 2,500 + hours of spray foam install experience. Josh has many years of experience in construction from remodels to new construction. 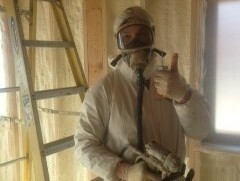 Josh has the skills and experience to make your home or building more energy efficient. Schuyler is based in Trumansburg, NY. He has completed extensive spray foam & Injection foam training and is a certified spray foam/injection foam installer and building science expert. He has years experience in many phases of construction. Schuyler has the passion and knowledge to make your home or building more energy efficient. Andrew Danner is based in Ithaca, NY He has completed an extensive on the job/classroom spray foam training program and is a certified spray foam installer. 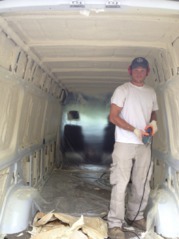 He has the drive and dedication to make your spray foam project run smoothly.